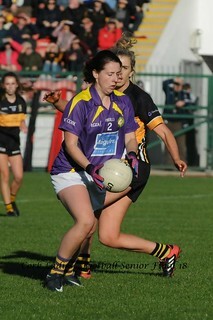 Performance: Saoirse is a keen sportswoman, who plays Camogie and Basketball as well as Ladies Football. 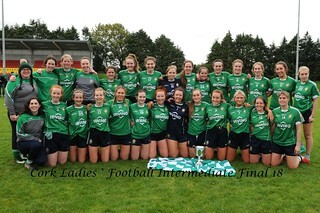 She has grown up within her Local Club, Nemo Rangers having attended at training session from a young age and showed promise even at that stage.Saorise’s Father Peter, is Coach to the Boys Fe 16’s footballers, a team on which her brother Eoin Plays. Her Sister Aoibhe plays with the Girls Fe 12’sShe played Community Games for Turners Cross when only eight and at age 9 she played with Scoil Niocláis in the Sciath Na Scoil Final. 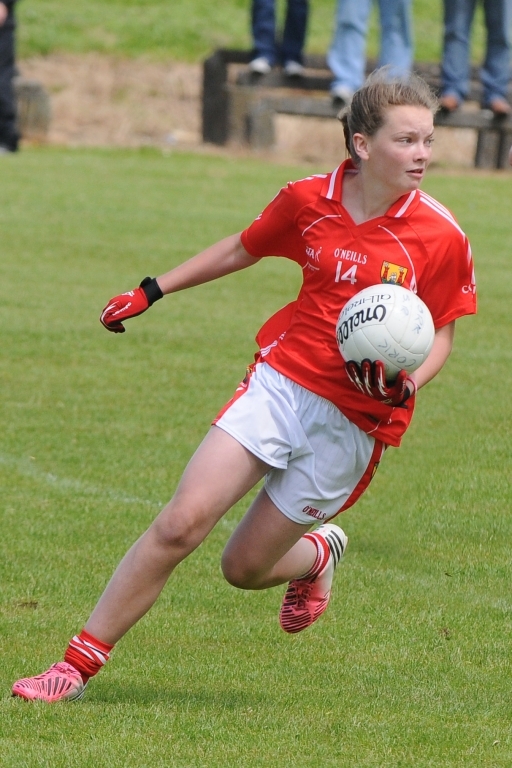 At 11 she was part of the Nemo Team that were narrowly defeated in the All Ireland Féile Football Semi Final when held in Cork two years ago. This year she played with the Christ King Secondary School that won the Munster and All Ireland Junior Post Primary Schools Final. 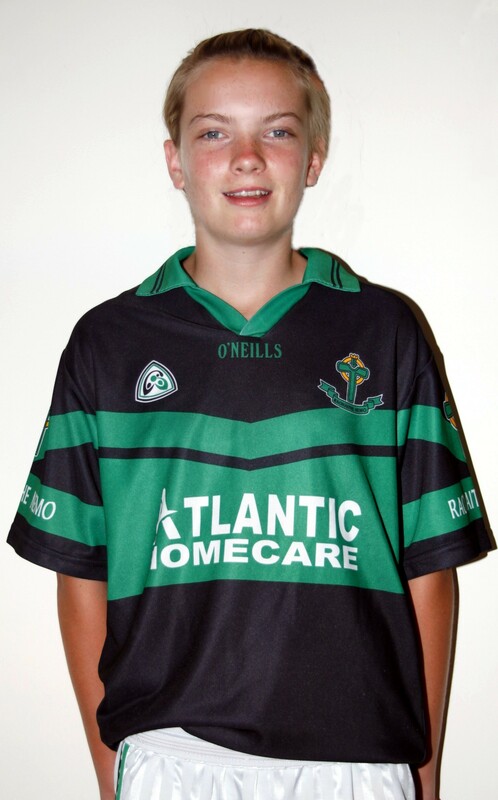 Saoirse played at Full Forward on the Cork U14 Team that won the Munster, All Ireland Blitz and All Ireland Championship titles in 2013. She was a key member of the team and played a vital role in the Munster Final Replay against Kerry scoring 3-2 while notching up a 0-6 tally in the All Ireland Final against Kildare. She was joined on the Cork panel by club-mates Isabel O’Regan and Ellen Twomey.